HANDYMAN / INVESTOR SPECIAL. 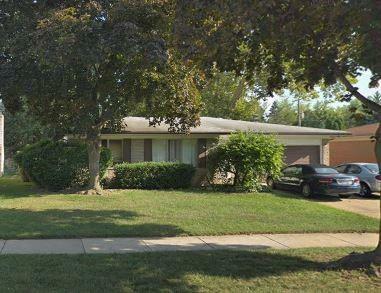 3 Bedroom, 1 1/2 bath, with Family room, Attached garage and Basement. Ready for your design. Lots of potential here, don't wait priced way below market.